*One thing I always make sure to tell people first is - to make sure your water is filtered before drinking! This usually helps to improve the taste, and even sometimes the smell and it is good for your health too! Most grocery stores carry lots of ways to add artificial flavouring to your water to improve the taste. These include; liquid flavouring, usually squeezed into the glass of water and stirred, powder formed flavouring, such as Nestea Iced Tea, or Kool Aid, and more. Keep and eye on the sugar content in this one. Tossing a few fruits into your water can help to improve the taste, and make it easier to drink. Cucumber, lemon, or lime slices, or even a few berries (strawberries, raspberries, blackberries) I find work best for this. 3. Mix in your favourite fruit juice! I find when I mix a bit of fruit juice with my water, it helps to improve the flavour. It dilutes the flavour of the juice, while increasing your water intake in a fun and flavourful way. Drinking tea is a great way to add flavour to your water, and this one can work in both the summer, as well as the winter. I enjoy my favourite tea in the summer by steeping it in 1/3 of a large tumbler glass of boiling water, then chilling it by adding ice and a bit of water. Some say that colder water tastes better, and adding ice is a great way to achieve this. 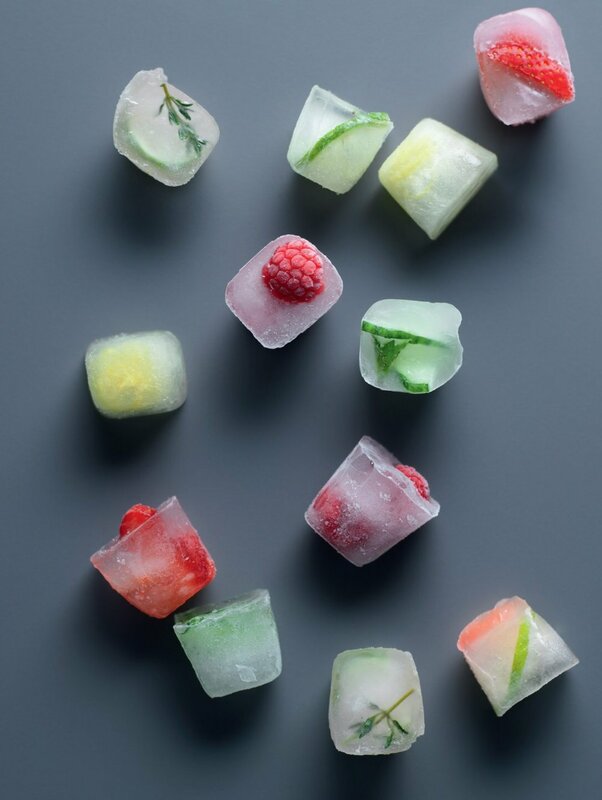 Moreover, adding a bit of mint, or berries into the ice when freezing is another great way to add a bit of zazz to your water. 6. Add a sugar-free sweetener. 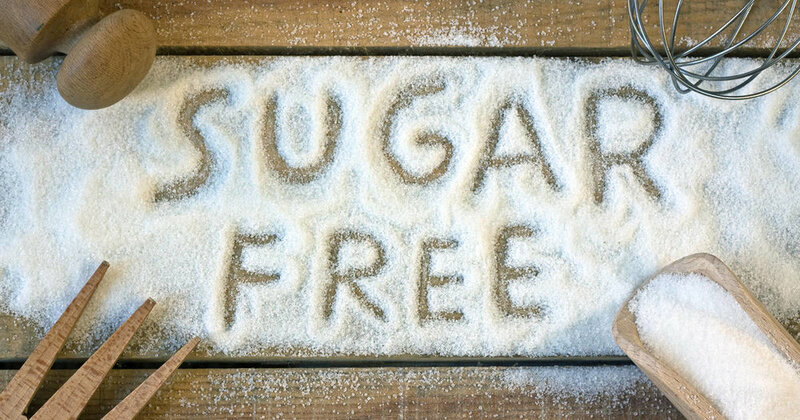 Adding a sugar-free sweetener like Splenda is another simple way to add a bit of flavour to your water, without adding too many unhealthy additives.